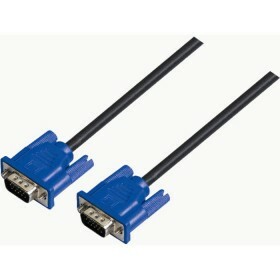 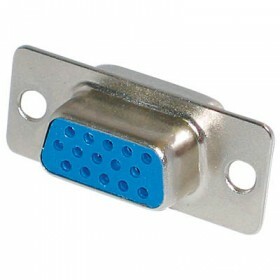 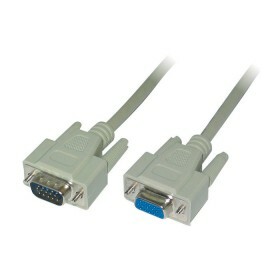 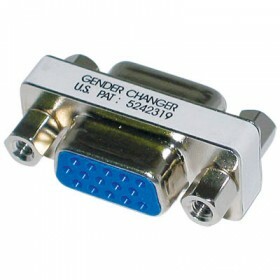 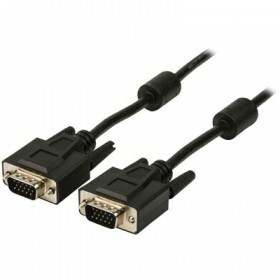 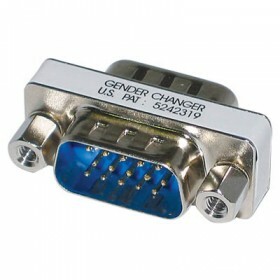 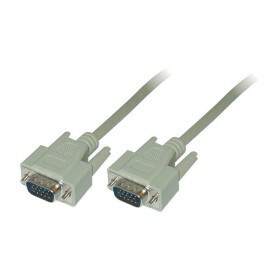 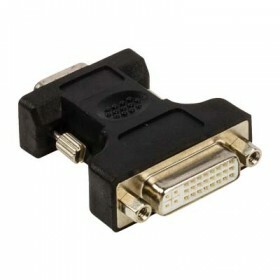 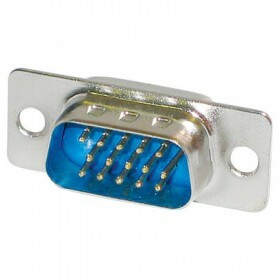 VGA Cable, 2x male, black, 2x Ferrit Core, 10m ..
VGA Cable, 2x male, black, 2x Ferrit Core, 15m ..
VGA Cable, 2x male, black, 2x Ferrit Core, 3m ..
VGA Cable, 2x male, black, 2x Ferrit Core, 20m ..
VGA Cable, 2x male, black, 2x Ferrit Core, 5m ..
VGA Cable, 2x male, black, 2x Ferrit Core, 1,8m ..
Καλώδιο VGA αρσ.- VGA θηλ. 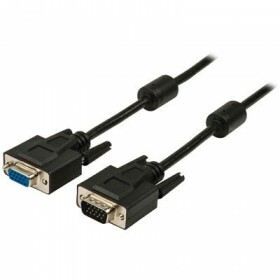 - Mήκος:30m..
S-VGA cable, black, 15HD M/M, 1,8m SVGA Monitor cable black HD15 male/male black connectors, molde..
S-VGA cable, black, 15HD M/M, 10m SVGA Monitor cable black HD15 male/male black connectors, molde..
VGA Cable, 2x male,GREY 10m BULK..
S-VGA cable, black, 15HD M/M, 3m SVGA Monitor cable black HD15 male/male black connectors, molded ..
Καλώδιο VGA αρσ.- VGA αρσ. 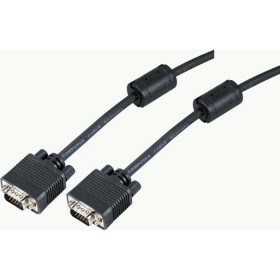 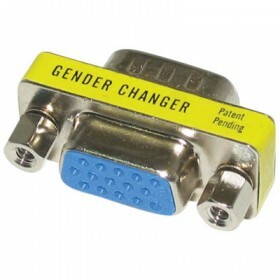 - Mήκος: 10m..
S-VGA cable, black, 15HD M/M, 20m SVGA Monitor cable black HD15 male/male black connectors, molde..
VGA Cable, male/female GREY 5m BULK ..